Push and pull plates installed or upgraded. If your door is sagging, binding, or dragging? We have solutions to those problems! Know who’s at the door before you open it! A door viewer (sometimes called a peephole) installed on your door gives you a secure look from behind your locked door before you open it. 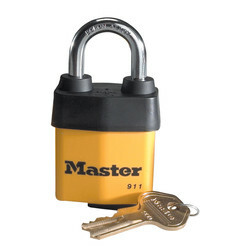 Padlocks are suitable for many applications and we can provide you with padlocks that suit your needs. 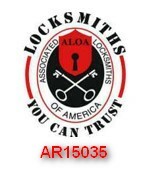 Need padlocks that use your home or business key? 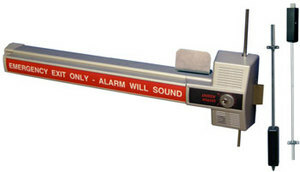 Need a set of padlocks for lockout/tagout for your facility? Want your padlocks to work on a master key system? We can do all this, just call and discuss your needs.